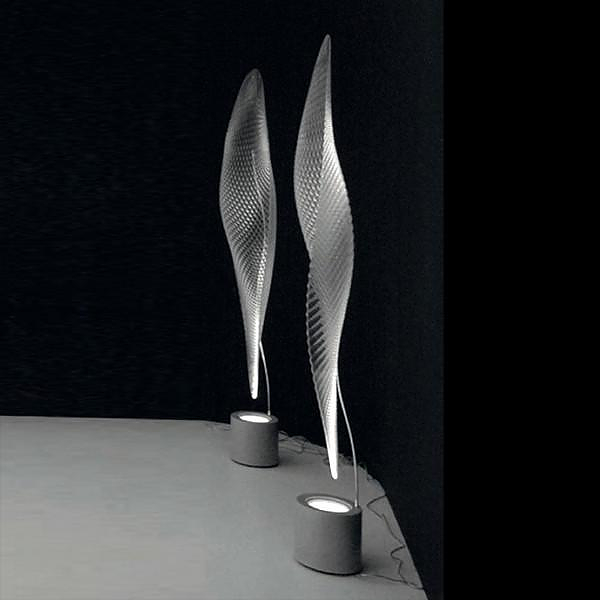 HomeBlogHome DecorCosmic Lamps by Ross Lovegrove for Artemide. 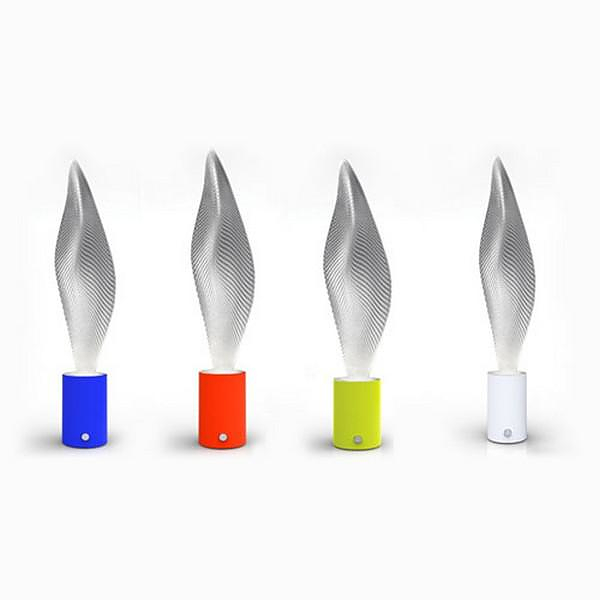 Imaginative British designer Ross Lovegrove apparently never seems to run out of inspiration. 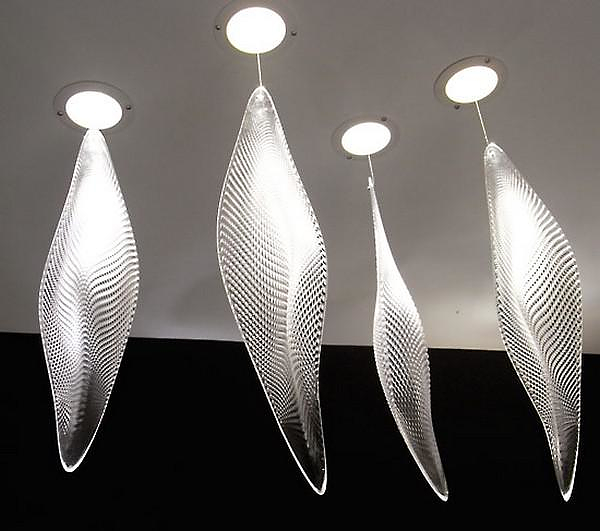 The Cosmic Leaf and Cosmic Ocean lamp series he designed for well-known lighting manufacturer Artemide are his newest work. 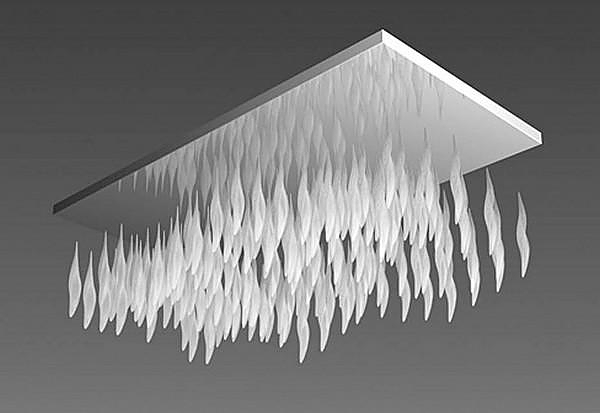 The collection is characterized by his familiar “organic design” style, which he describes as “Organic Essentialism”, yet he somehow manages to differentiate them form his past work and produce something original and unique looking. 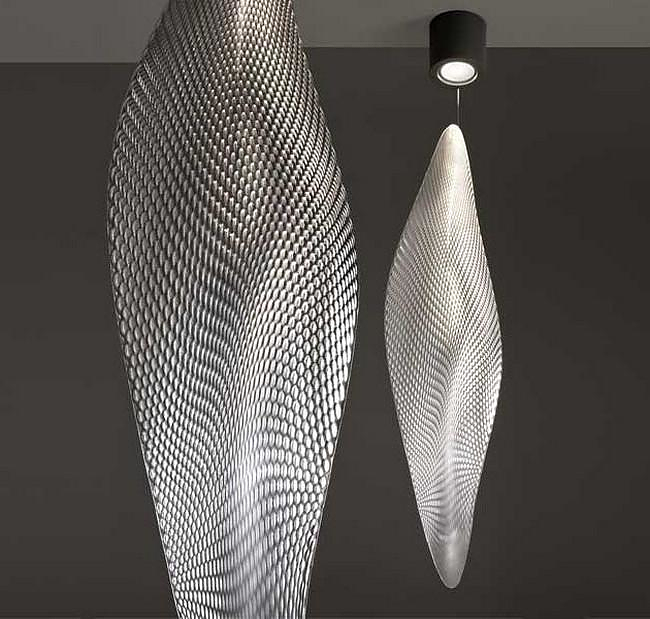 Despite their extremely futuristic look, both the Cosmic Lamps remain extremely elegant and stand out effortlessly and without exaggerating. 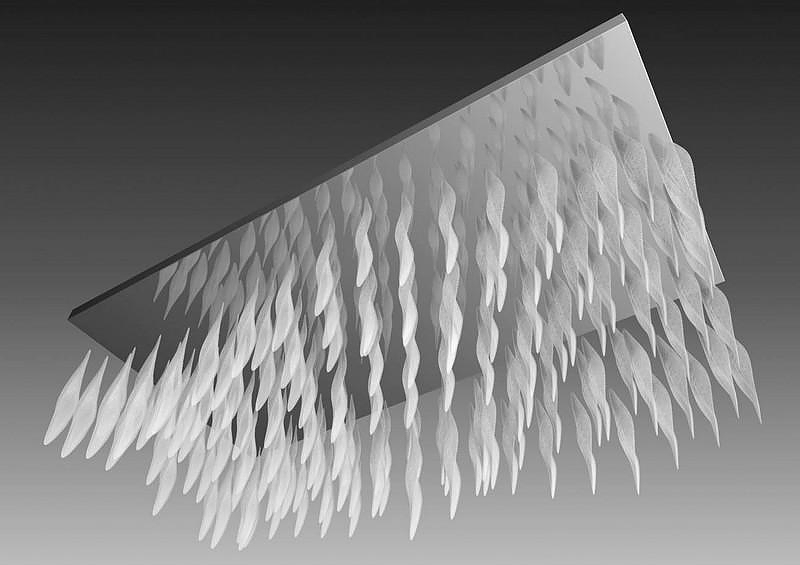 They look like leaves of an extraterrestrial strange plant when you look at them from a distance. 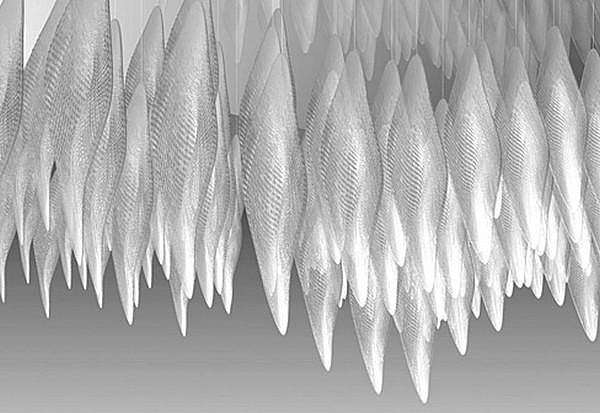 But when someone takes a closer look, the scales in their surface remind of a living organism, something like a light-emitting cocoon. 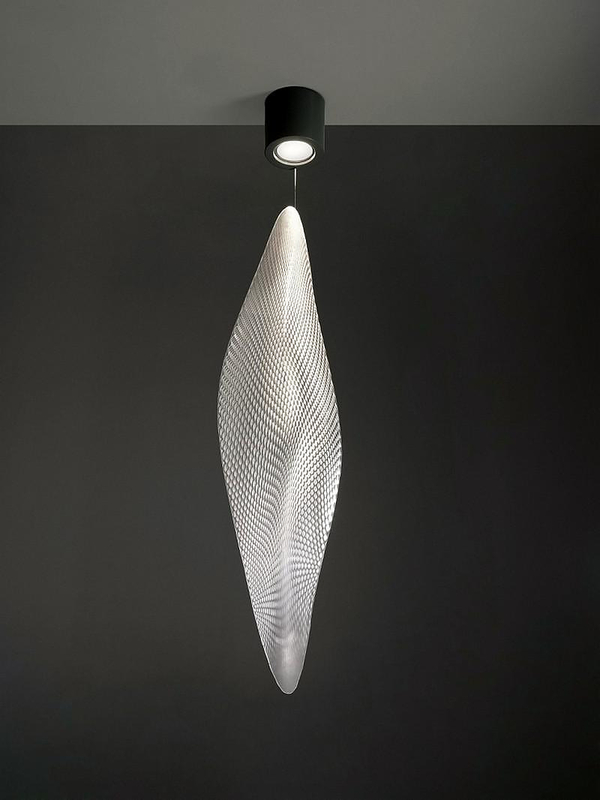 Known for his ecological concerns, Lovegrove opted for LED light sources, which produce an intense white light and provide extremely low power consumption. 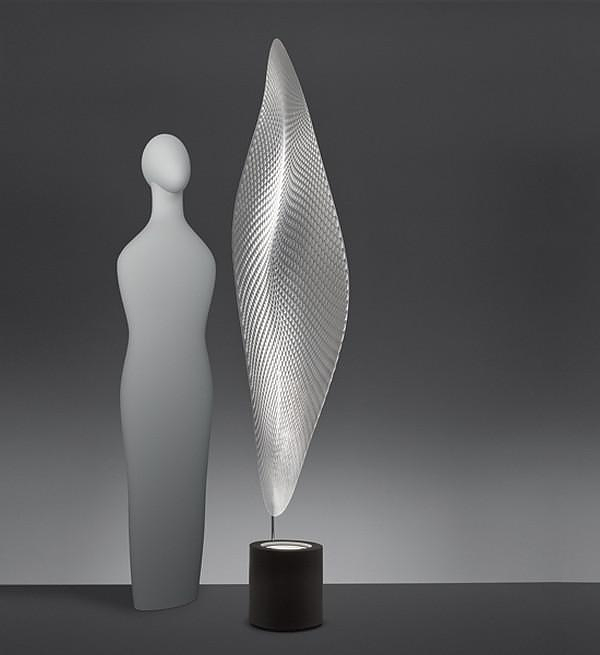 The LEDs are positioned in a way that the light is diffracted and scattered through the “multi-faceted” body of the lamp, creating an asymmetrical and ambient lighting. 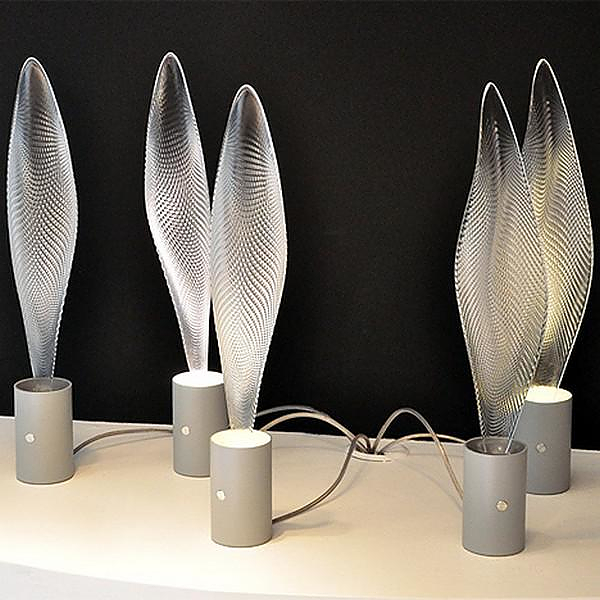 The Cosmic Leaf lamp series, as well as the complementary Cosmic Ocean series include a comprehensive variety of shapes, sizes and designs. 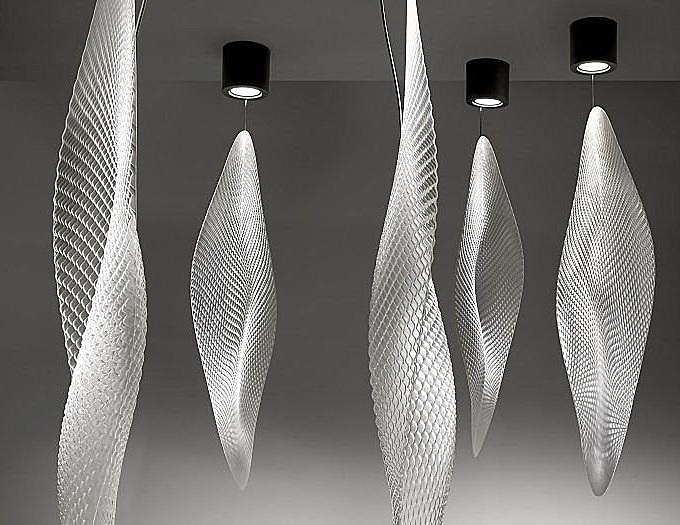 Starting from the small desk models and reaching up to impressive chandeliers with multiple hanging “elements”, the Cosmic Lamp collection offers enormous flexibility for installation in any space. 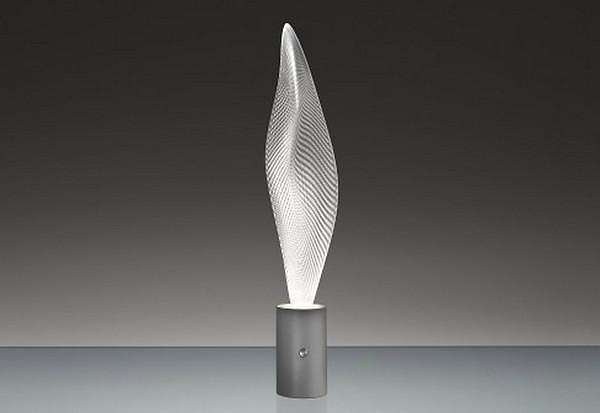 The tube of the lamp is metal, while the scaly body is made from Methacrylate, a polymer plastic, which has a clearly more “shiny” surface than conventional plastics and is very similar in texture and appearance to glass.